Found 32 file extension associations related to Preview and 2 file formats developed specifically for use with Preview. Apple Preview is document and graphic viewer that is integral part of Mac OS X operating system. It can view and also export/convert the most common bitmap picture formats. 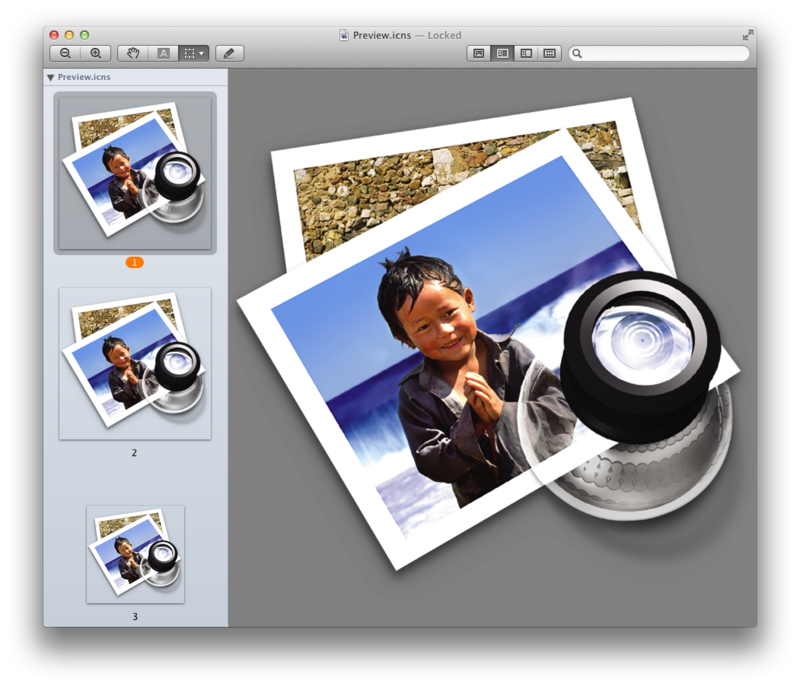 Get png or jpg icon from an app on Mac - Export icons from ICNS file format to PNG or JPG images on your Mac by using Finder and default OS X Preview app.. If you need more information please contact the developers of Preview (Apple, Inc.), or check out their product website.